Distinctive honors have created tremendous popularity for this spectacular Dan Maples design. 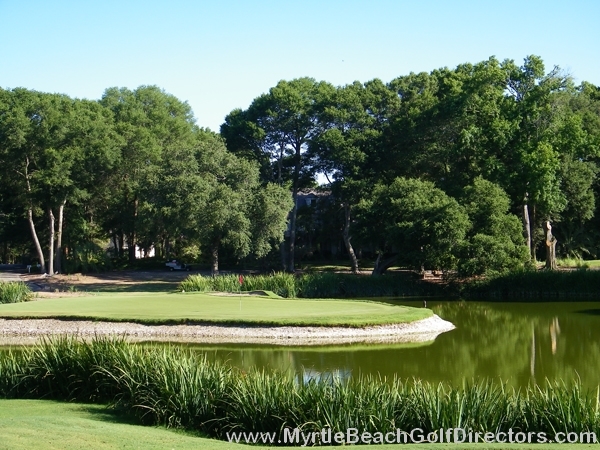 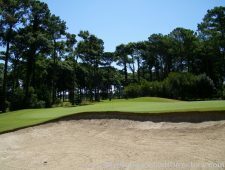 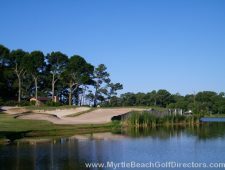 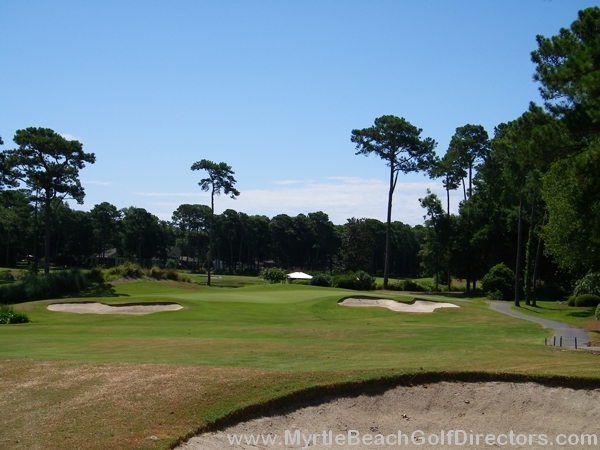 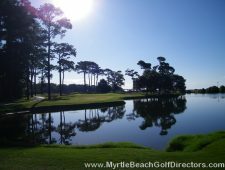 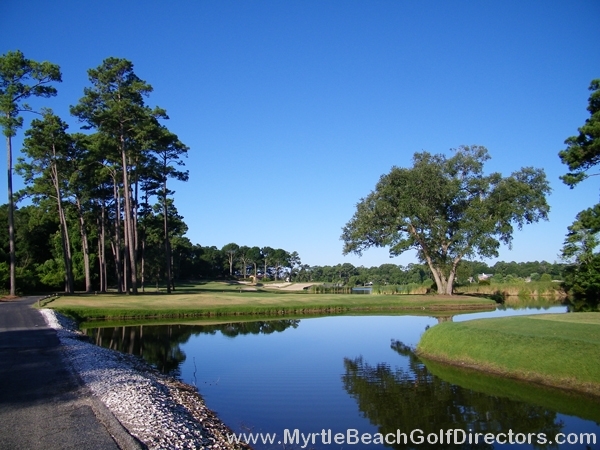 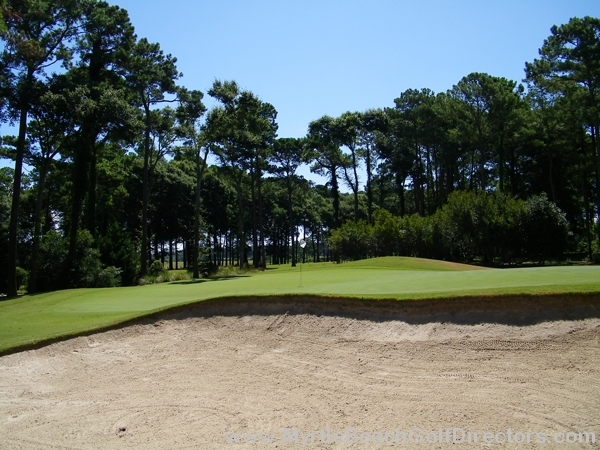 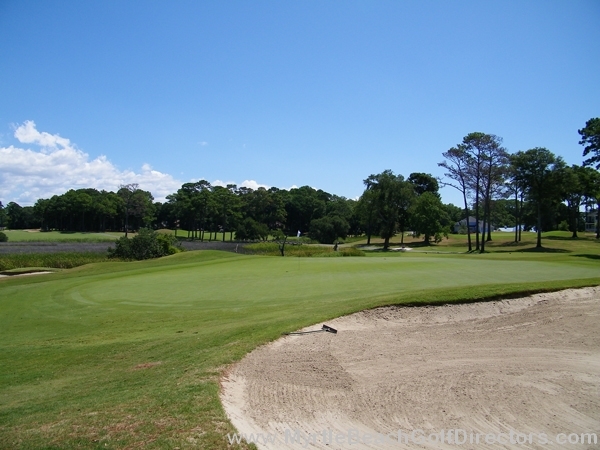 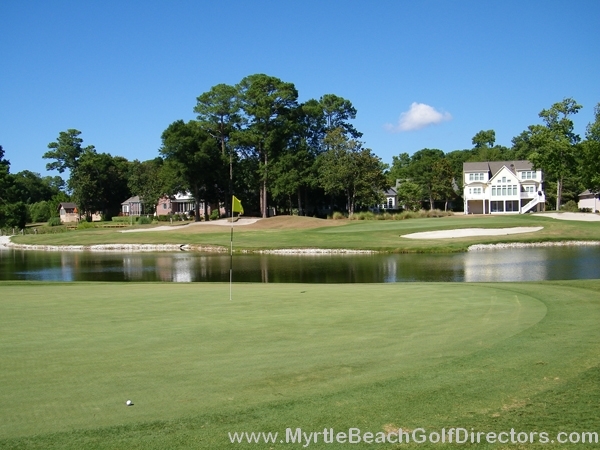 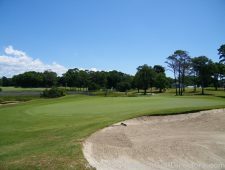 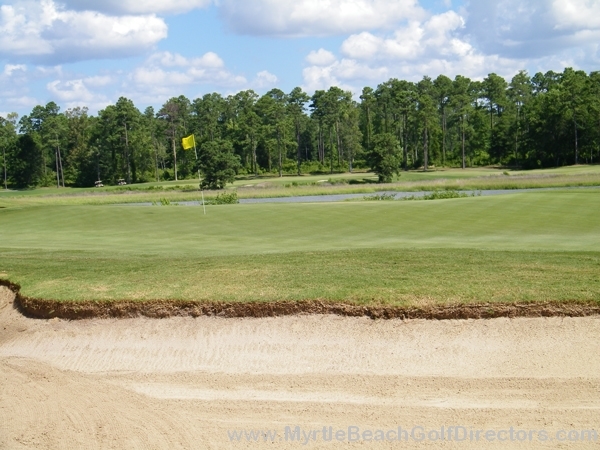 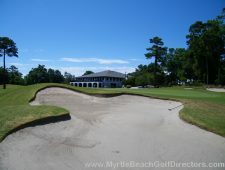 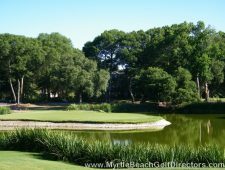 Oyster Bay is a harmonious blend of the penal, heroic and strategic philosophies of golf course architecture. 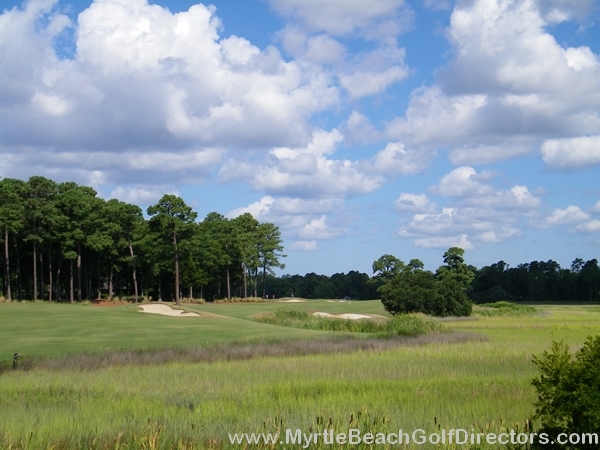 You will be amazed by the array of picture perfect holes, as exemplified by the spell-binding 13th. 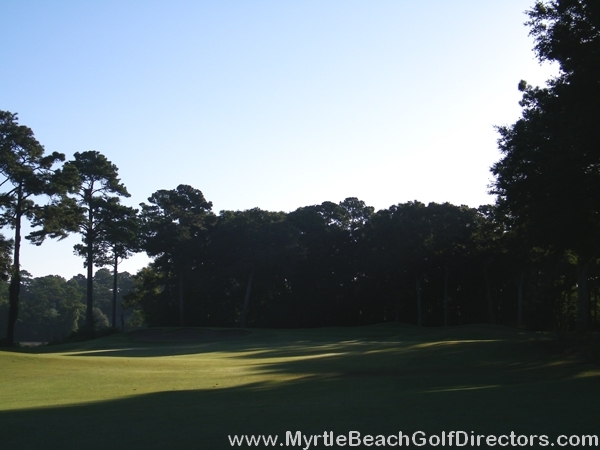 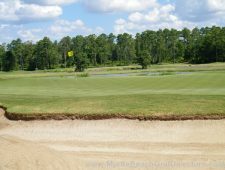 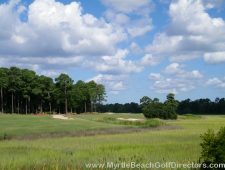 Bold tee shots and well measured approaches are required to play this Champion of North Carolina.